I’m a big fan of Dolmas or stuffed grape leaves. You may have seen them on restaurant menus (called Dolma in Greek), and wondered if you could make them at home. 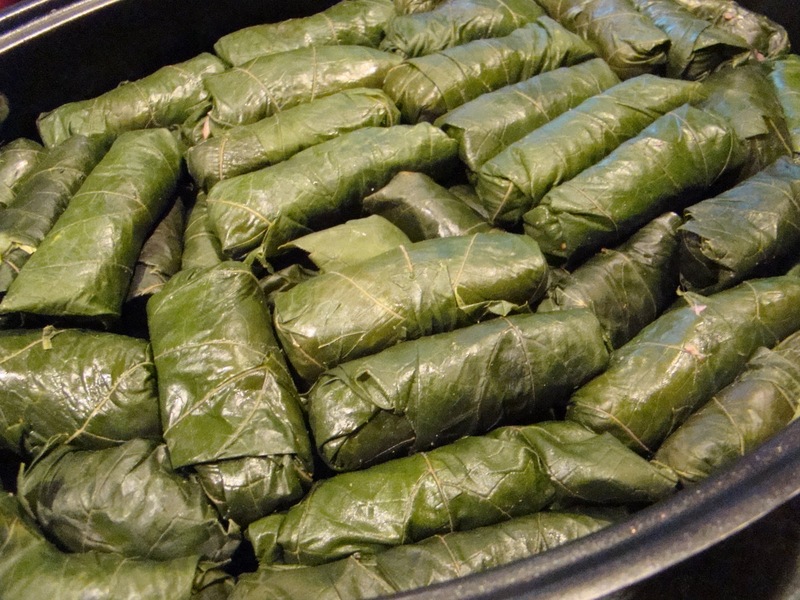 My family and friends got together last week, and rolled about 300 grape leaves. They are very easy to make at home, and you may have some wild vines growing near your home like we do. Vine leaves are best picked in the early spring when they are soft and tender, so you may want to put this on your list of things to do in the spring. Or you can buy the vine leaves preserved in brine if you wish. 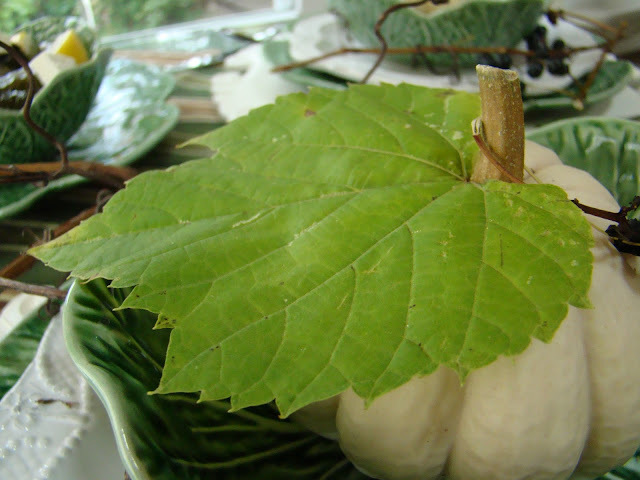 If you are able to pick fresh vine leaves, here are the instructions for preparing them. Tie a bunch of leaves in bundles by their stems and blanch them in boiling salted water for 1 minute. Rinse under cold water, dry the leaves and cut off the stem. For the filling, it is personal preference. My sister prefers a meat and rice mixture which consists of ground beef (or lamb), rice, cumin, black pepper, salt, garlic, olive oil and water. I prefer a savory rice filling that consists of short-grain rice, olive oil, finely chopped onion, minced garlic, scallions, fresh mint, dill and parsley, freshly squeezed lemon, salt and black pepper. I enjoy mine served with lemon wedges and small chunks of Feta cheese. Here's the technique, once you decide on your filling. bottom of a large flameproof casserole or Dutch oven. Put the stuffed leaves seam-side down and in a single layer, in the casserole, packing them as close together as possible. I usually make about 30 stuffed grape leaves, so the following measurements are based on 30. You can use this as your guide. 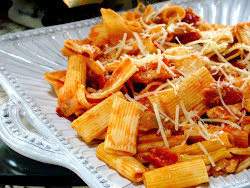 Mix 1/2 cup olive oil, juice of one lemon and 2/3 cup water and pour into the casserole. Place a large plate over the vine leaves to keep them in place then cover the casserole with a lid. Bring to simmering point then simmer for 45 minutes. Leave the grape vine leaves to cool in the liquid. Serve the leaves warm or chilled. I serve mine with feta cheese and lemon wedges. 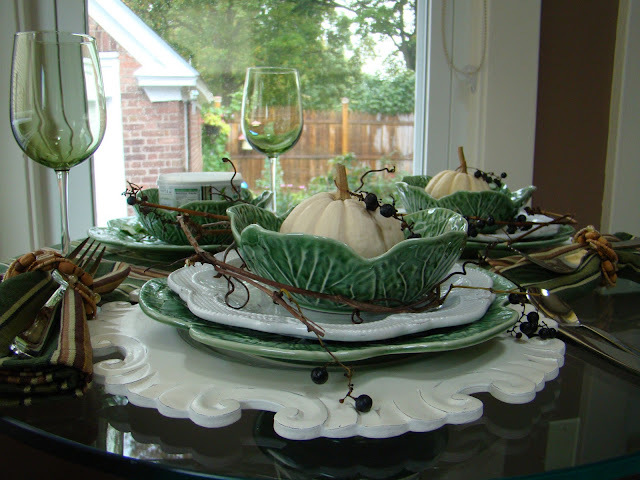 My inspiration for my tablescape was the beautiful wild grape vines growing along the creek near our home. We use the vines and grapes for decoration. The vines make nice wreaths that you can decorate. I hope you enjoyed your visit. Thank you for stopping by! 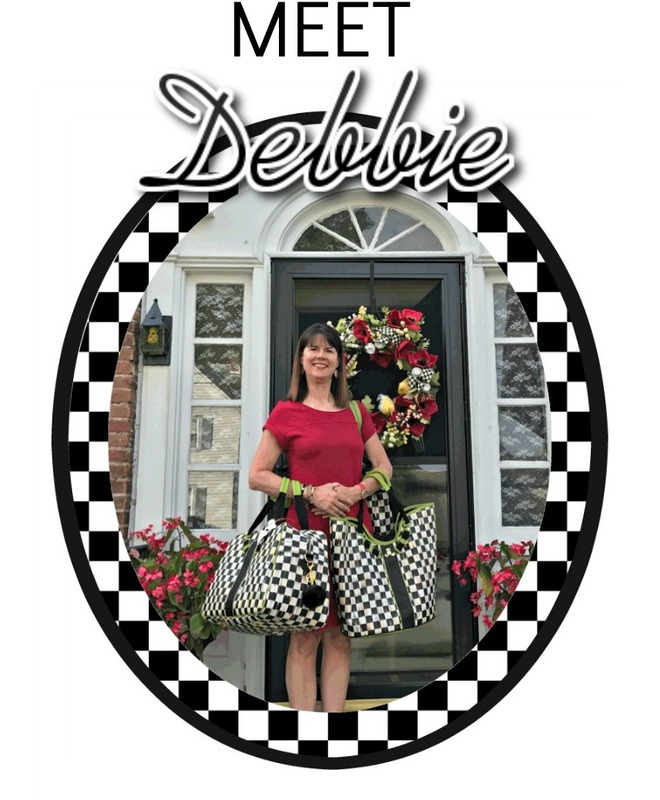 This is beautiful Debbie! 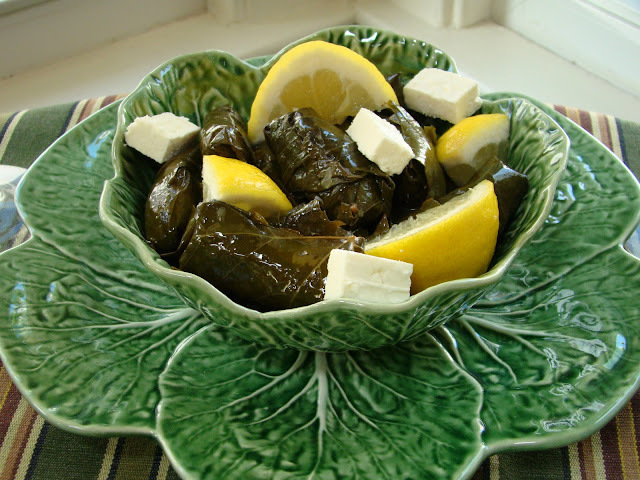 How wonderful you have access to the grape leaves! Your filling sounds delicious! What can I say other than your table is stunning. I love those wooden chargers, waiting for them to go on sale...will probably wait a long, long time! 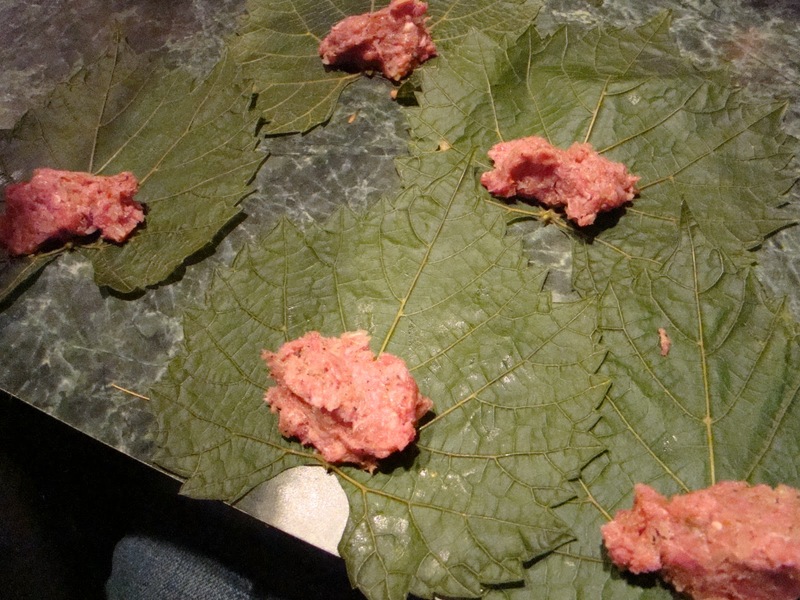 I love dolmas, but I have used ground pork instead of lamb or beef. Your fall table looks stunning. Gorgeous table! I love the grapevines and leaves, they add so much! I have to say that my breath was taken away by your stunning table base! Wow, am I jealous! Beautiful table, Debbie. The grape leaves look so good, I was never a fan, but after seeing how delicious they look, I think I'd try them again! Looks so good with the feta and lemon. I am loving those wooden chargers! And your layering is just beatiful. What a perfect way to present your stuffed grape leaves! Hi there, Debbie! 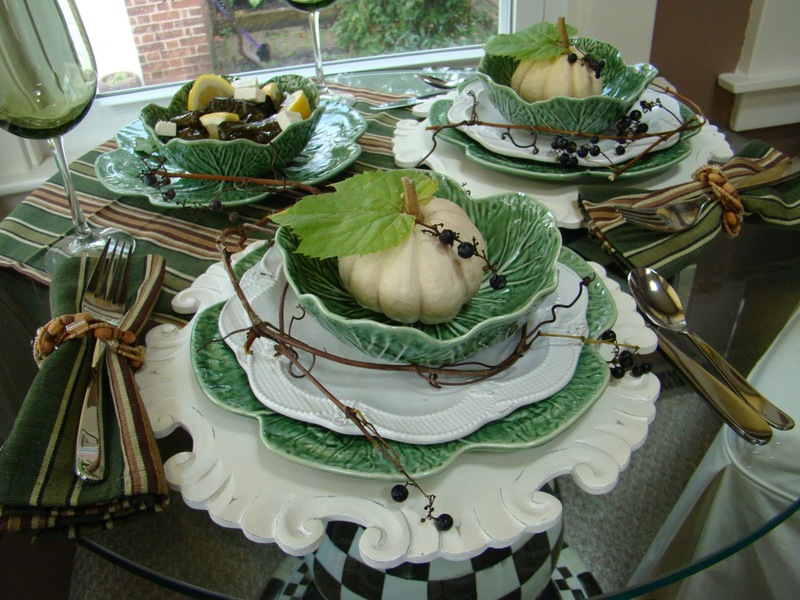 REALLY nice table setting with the grape leaves and the fabulous dishes. 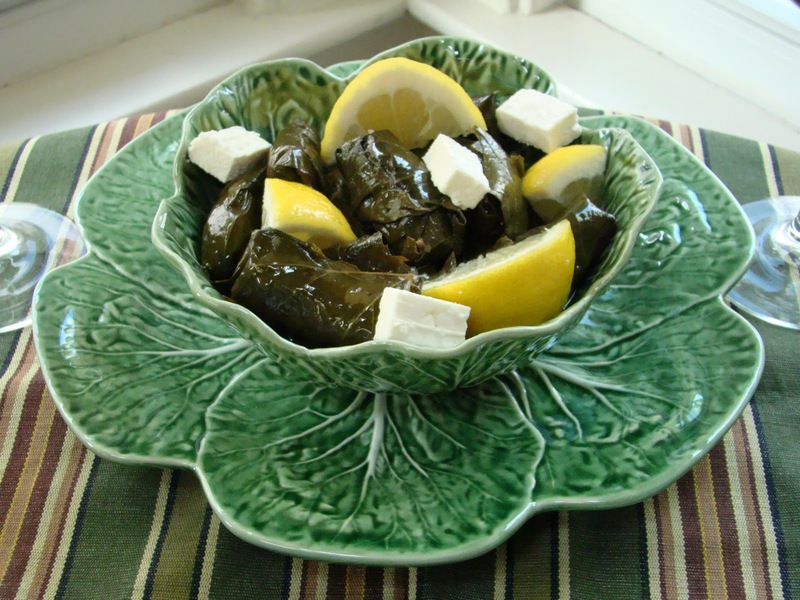 I have never eaten dolmas, but we do have a really good Greek restaurant in the Kansas City area that we have said many times we NEED to try out. Thanks for the tutorial! Hi Debbie...your table looks great and so do your grapeleaves! I'm impressed!!! We have to go out for ours...The Acropolis, The Phoenician, or Tomas. I love those green cabbage dishes. Very pretty AND versatile!! Enjoy our Indian Summer weekend! 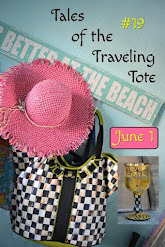 This looks beautiful, Debbie! Always love those cabbage leaves! I wonder how it would be with the feta inside the grape leaves? Have you ever done that? The table and food look wonderful Debbie! Beautiful post Debbie. I don't know if I've ever had them...maybe at a Lebanese restaurant when I was in college. Your table setting is just lovely.